Awesome Truck accessories, LEER camper shells, truck toppers, truck covers, off road, Jeep accessories, you name it, we have it . . . and we install it! Now in the Dallas Fort Worth area. 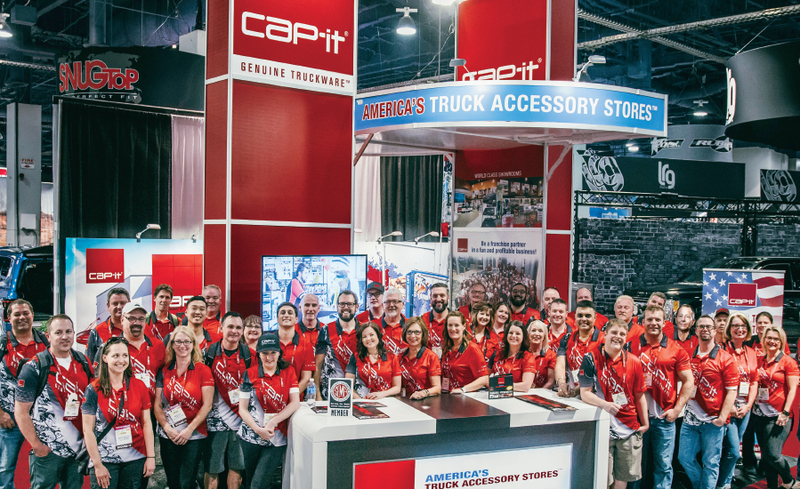 When you’re ready to outfit your truck or suv for your next adventure, or make your work day easier and more efficient, come to Cap-it, America’s Truck Accessory Stores. Now open in the Dallas-Fort Worth, Texas area. We have everything you need to make your truck work better for you. 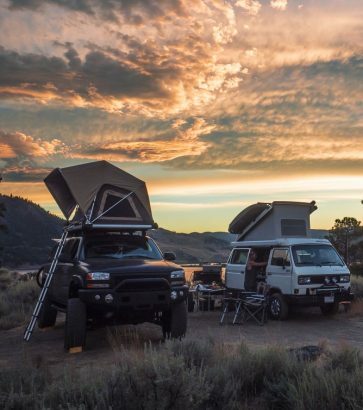 camper shells, toppers, truck covers, truck accessories, tires & wheels, tow hitches, camping, racking, off road, you name it, we’ve got you covered! Now serving the Dallas Fort Worth TX area DFW, with great truck accessories LEER camper shells, toppers and installation services. 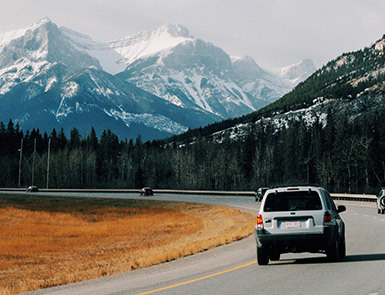 Wherever the road takes you, Cap-it is your one-stop shop for camper shells, truck caps, truck accessories and adventure gear. Our friendly and experienced technicians can install and test most products in the time it takes to pick up a cooler and hot dogs. 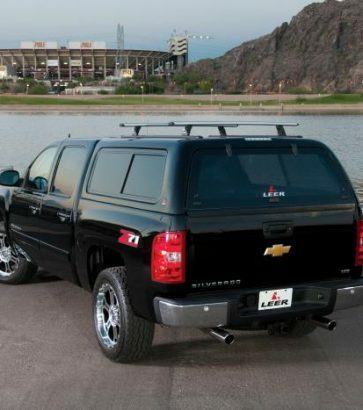 Cap-it was built as much for you as it was for your truck. With dozens of locations around North America, we want you to feel comfortable visiting our stores. 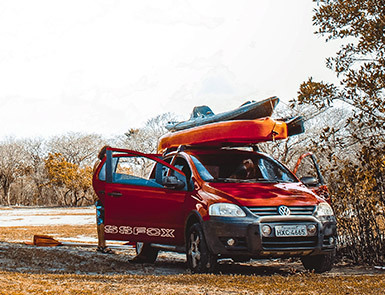 It’s fun to browse our huge stock of wish list-worthy truck and suv accessories, or to come see us with a specific product in mind. We are the truck people. You can feel at home here. 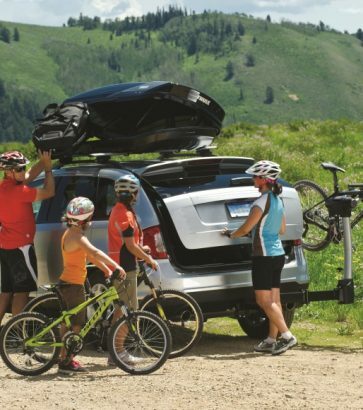 From camper shells, toppers, truck caps, covers and tires to Thule racks and rims, let’s work together to find products that fit both your vehicle and your lifestyle. 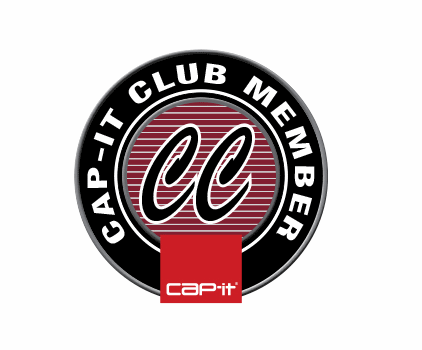 Cap-it started as a family truck parts business, and we are to this day. We’ve extended our family by offering franchise opportunities to passionate individuals who share our values. We also support local nonprofits who make meaningful and positive impacts in the community. And that drives what we do every day.